It may not sound too interesting (or appetizing), but nutritional yeast should be part of any healthy vegan diet. If you’re new to a vegan lifestyle than you may not know much about it yet and this is your chance to hop on the noochy bandwagon. Or even if you’re not vegan, you can still add a little of this stuff into your cooking for a nutritional boost. First thing to know is that this is not the same thing as baking or brewing yeast, but it is a form of yeast fungus (making it completely vegan). It comes in a thick flake, kind of like quick oats. Vegan places online sometimes call it nooch, and some countries call it “savory yeast” rather than nutritional yeast. The point is, it’s not baking yeast. Oh, and I should mention that it’s completely gluten-free too. 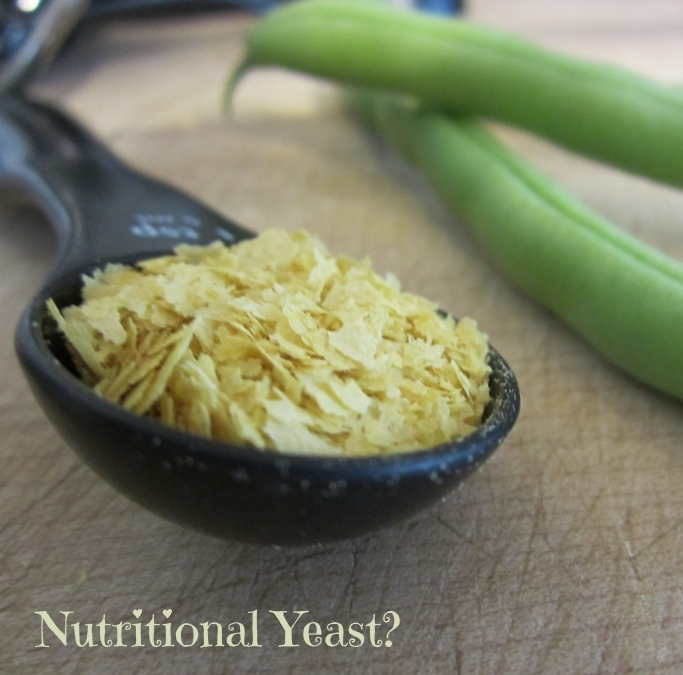 Unlike the active yeast that is used to make baked goods rise, nutritional yeast is inert. It won’t have any chemical effect on your foods except to give a savory cheesy or nutty flavor to your dishes. 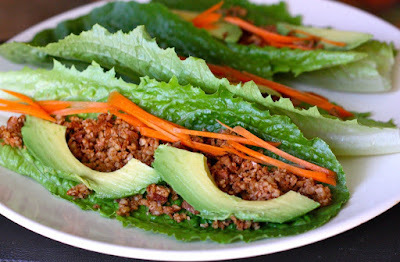 Many people use it as a taste booster even if they don’t want the vitamin benefits since vegan dishes are usually light on a good cheese taste. And speaking of vitamin benefits, this is the main reason to get some nooch for your vegan kitchen. A diet with no animal products is going to be low or completely lacking in B12, and this is one of the few ways to get some without resorting to commercial vitamin supplements. It also has a good dose of other B vitamins, and even some protein. You can get this type of yeast in bulk food stores, health food shops and some major supermarkets (only if they carry a good selection of non-mainstream foods). You probably won’t need a huge bag. Most uses will only be a tablespoon at a time. A couple of cups would last you a while. Personally, I buy it by the big scoop at our local Bulk Barn. That’s all well and good, but what exactly do you do with this stuff? One common way to add some yeast to your foods is as a sprinkled topping. That's as simple as it gets. Add a little to veggie chili, a tofu scramble or even on top of a bowl of popcorn. In place of Parmesan, it works very nicely on spaghetti too. Used in recipes with non-dairy milk, you can make a fantastic “cheese” sauce as well. We use it for a great alfredo recipe for example. Oh, you could also stir in a spoonful to thicken up some vegan gravy. Even if you’re not specifically looking to add the cheese taste, it can be added in lots of places just for the vitamin supplement. Just don’t go overboard. You can take in too many B vitamins if you start dumping yeast on all your food. Two or three tablespoons is more than a enough for a day. Yes! I sneak it in my son's pasta all the time! He has sensory/texture issues but lets this one slide. Never even heard of nutritional yeast. I love finding new healthy food.